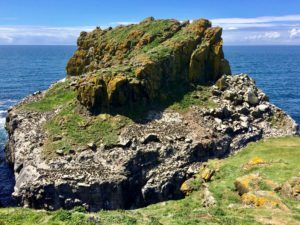 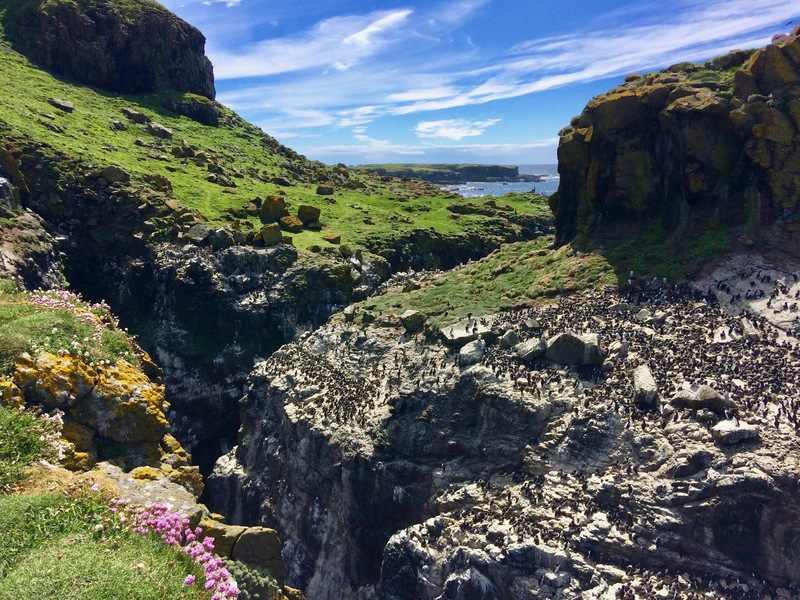 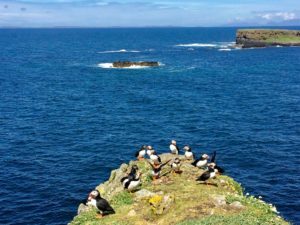 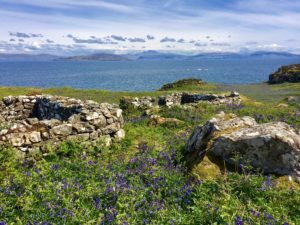 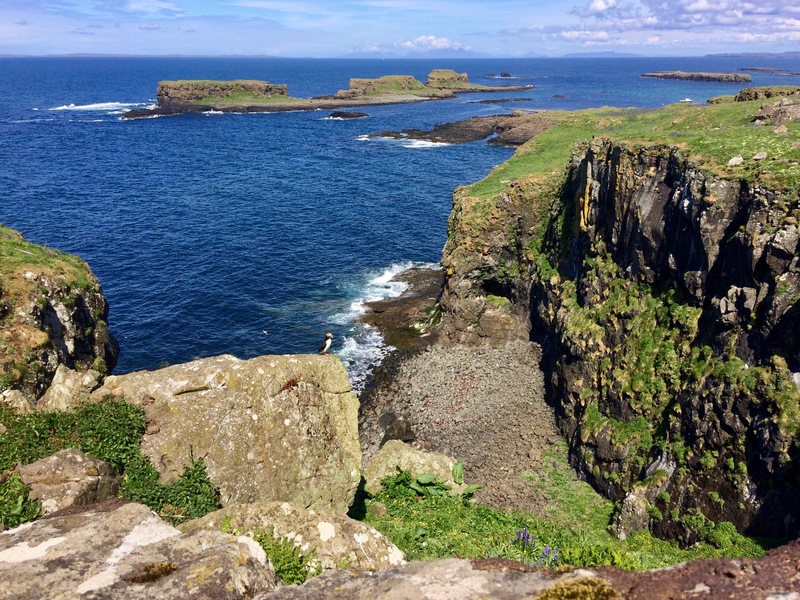 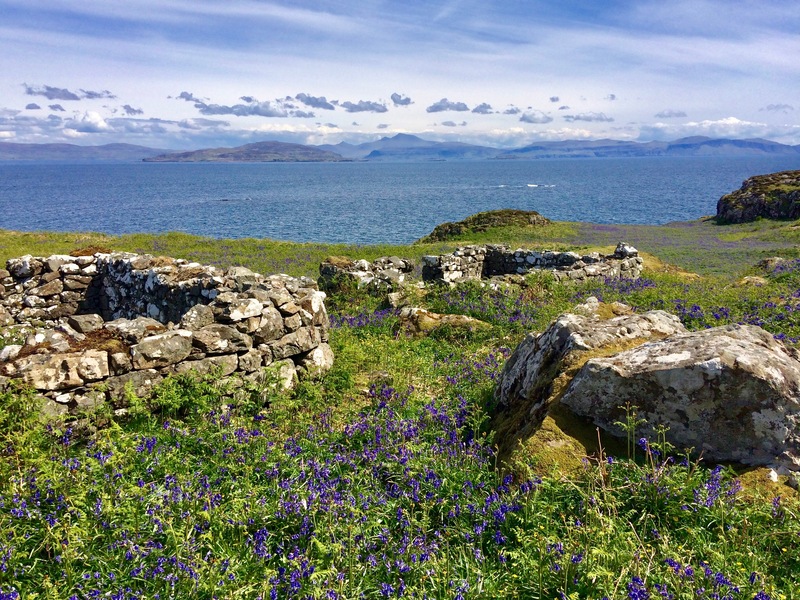 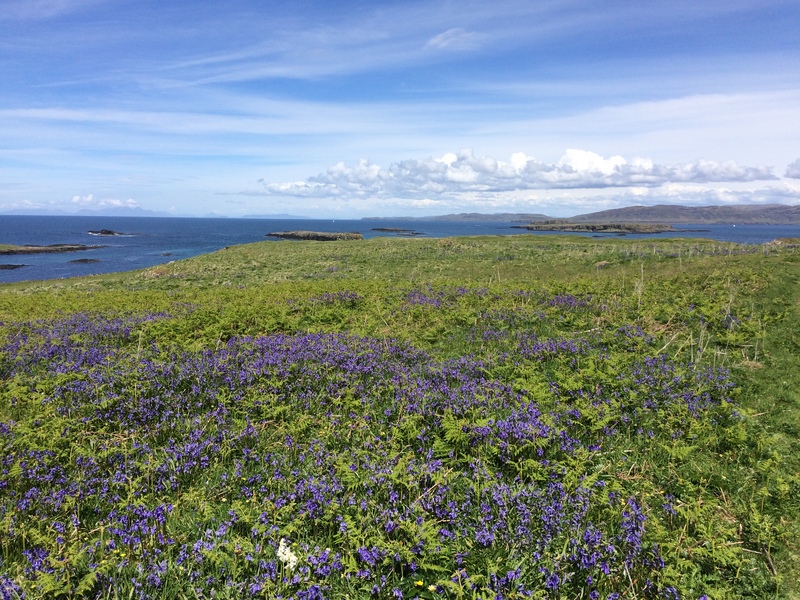 The Treshnish Isles – Lunga and Staffa – are our back-up plan for the day we plan to visit St Kenneth’s Isle. 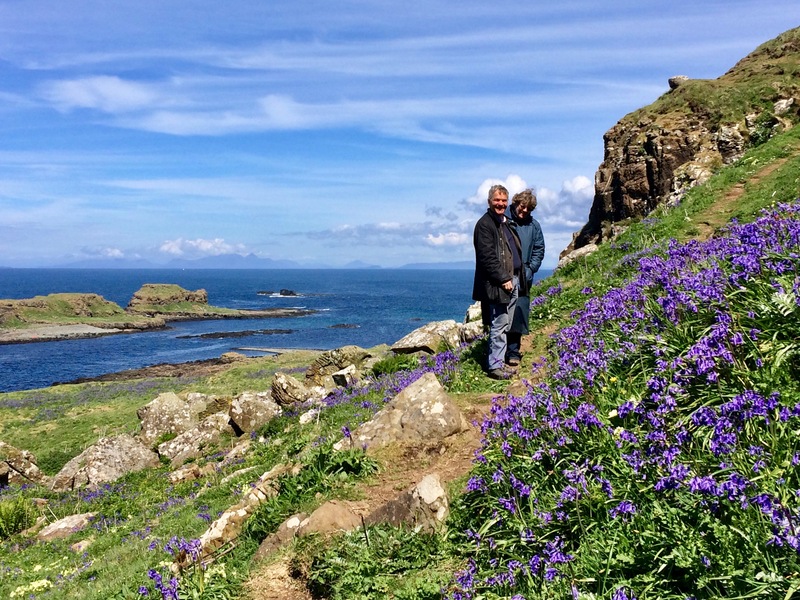 If the winds are too strong for the sailing boat we charter to Inchkenneth, we take a motor boat instead and spend a day in the Treshnish Isles. 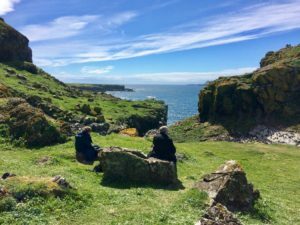 These are a few photos taken about a week ago, while I was there preparing our coming pilgrimages. I pray they bring a smile and a drop of peacefulness to your heart this morning, wherever you may be.